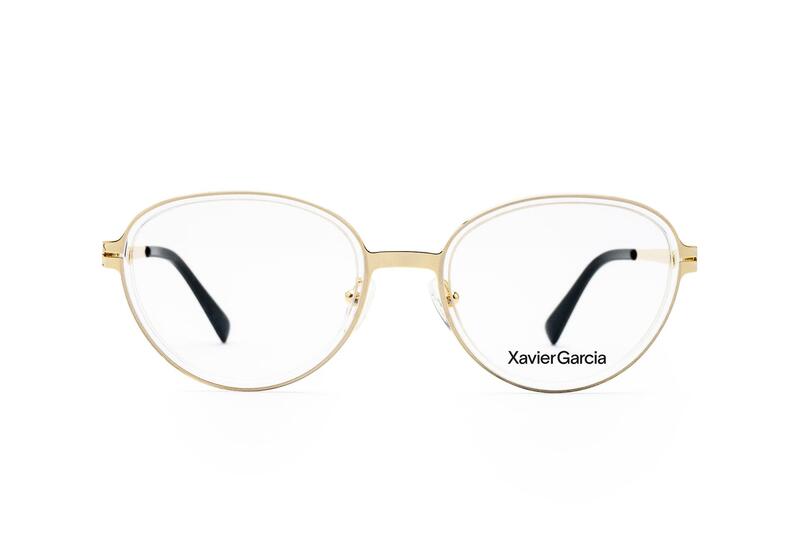 Xavier Garcia’s new collection is all about the material. 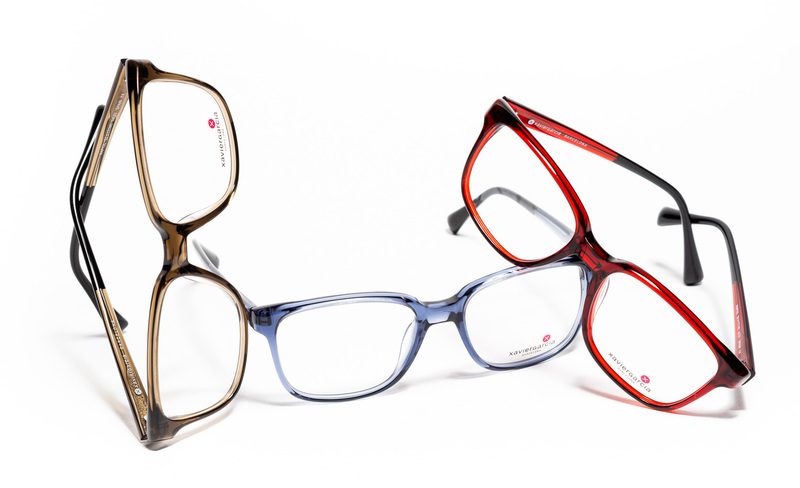 The colours and shapes of the frames work together to form timeless pieces. 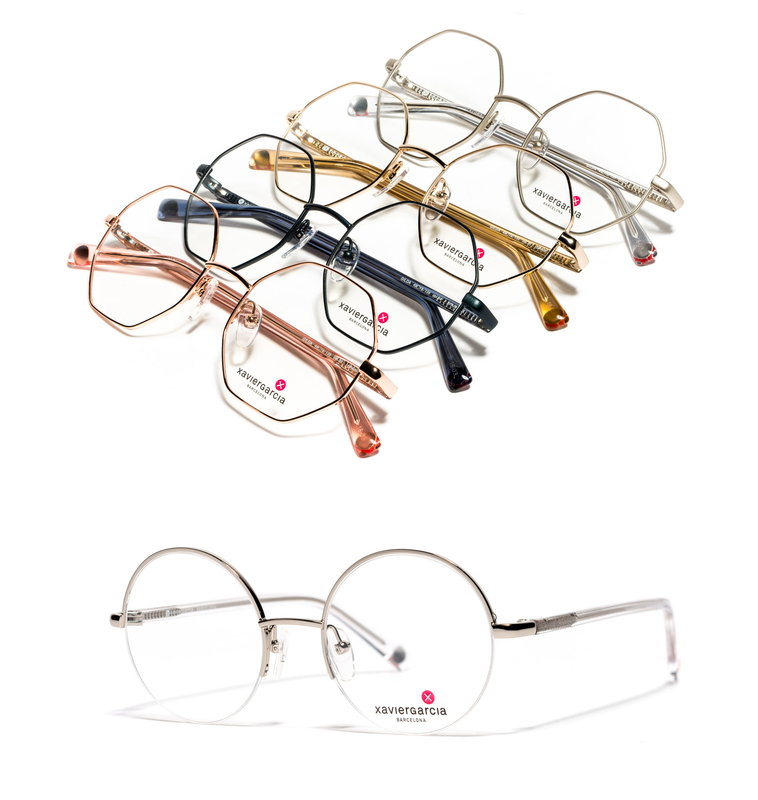 Each frame is an object of design, created with a delicate combination of the contemporary and the classic. 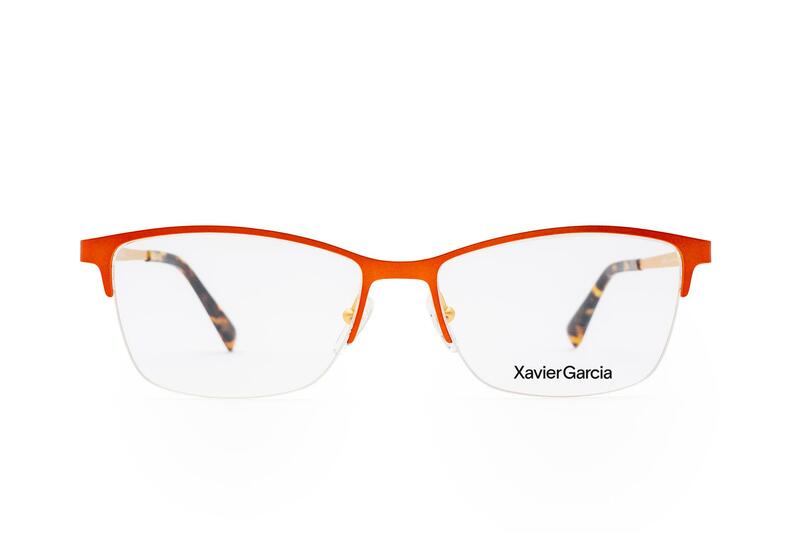 Xavier Garcia embraces the work of an artisan where a set of multiple laminates and volumes are melted together with superb craftsmanship. Playing with the volumes and architecture, he fuses past references into new models, resulting in new vision of long-lasting trends. 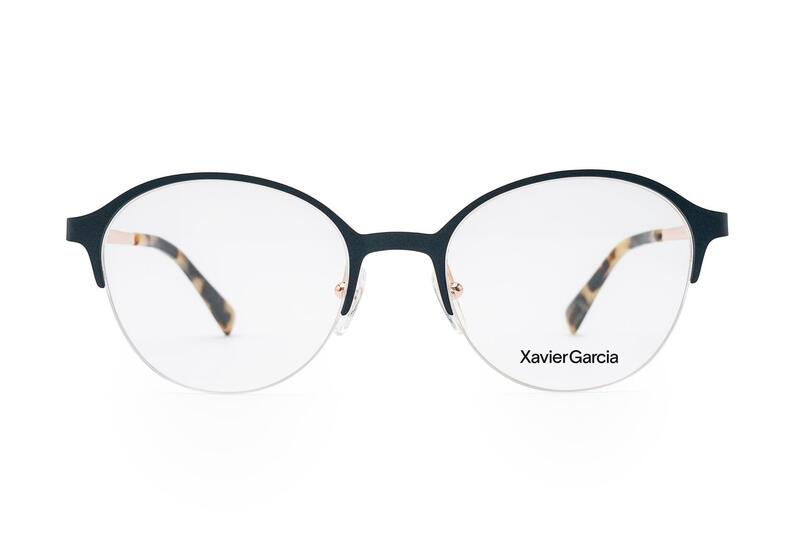 The flexibility of the acetate alongside the rigidity of the metal ensures each item in the collection is enduring, lightweight and easy to wear, as well as faithful to its strong personality. 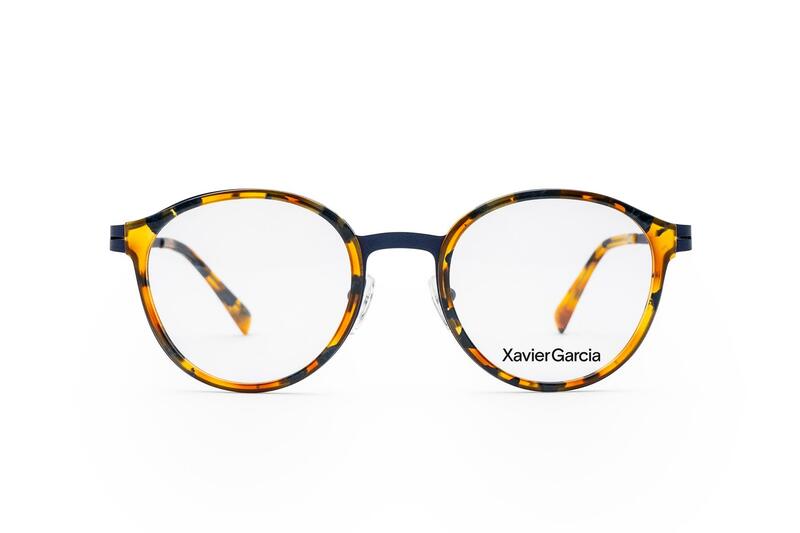 This Autumn / Winter 2016, Xavier Garcia has incorporated « Vermouth » into his SUN collection with two new models. For the first time, designs made with metal are being introduced to the sunglasses collection. Two models from the SKIN collection (that play with metal sheets called « skins »): CALAMAR (Ø55) a revised version of one of the classic, universal sunglasses models: the aviator style. 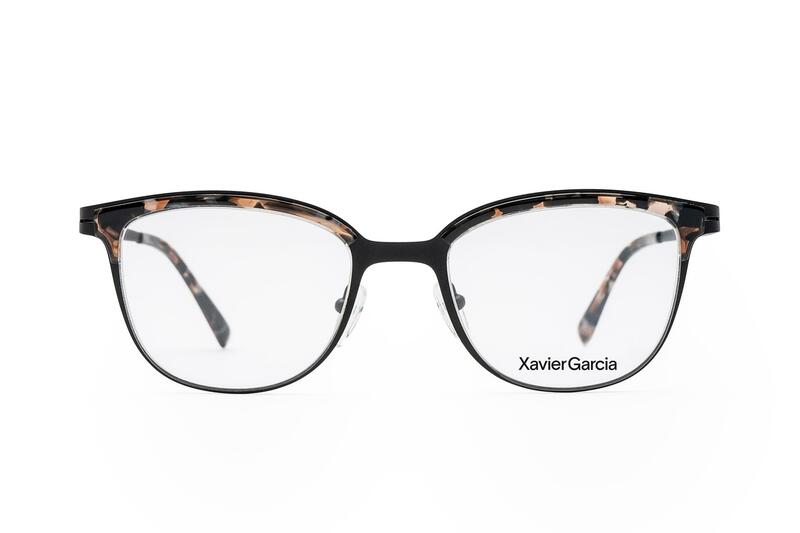 AND SEPIA (Ø51), for women, which is a trendy round style with a double bridge.Xavier Garcia collections express traditional values blended with elements of contemporary style; in fact, the brand sculpts and remodels the eyewear classic shapes with modern technologies and workmanship. Wearability, colours, subtle nuances, deconstruction and reconstruction are some of the key words associated with the Spanish brand. 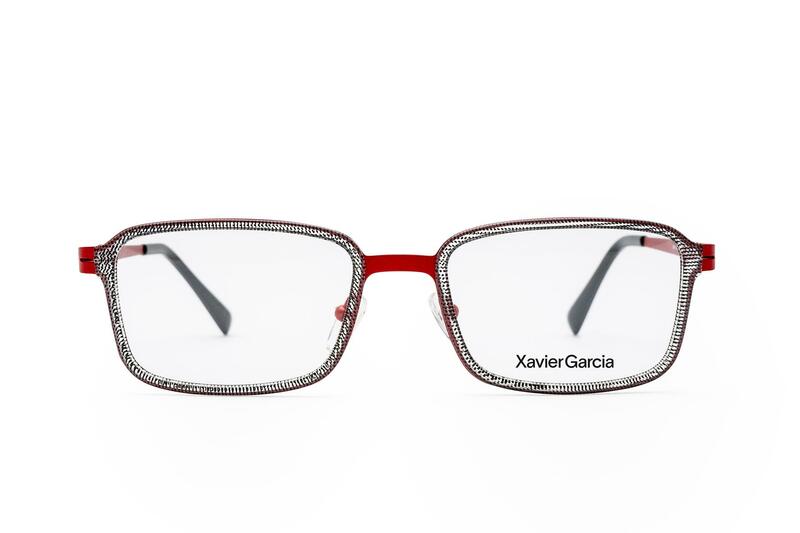 Each piece of eyewear becomes a piece of art, set apart by artistic experimentation with size and proportions. 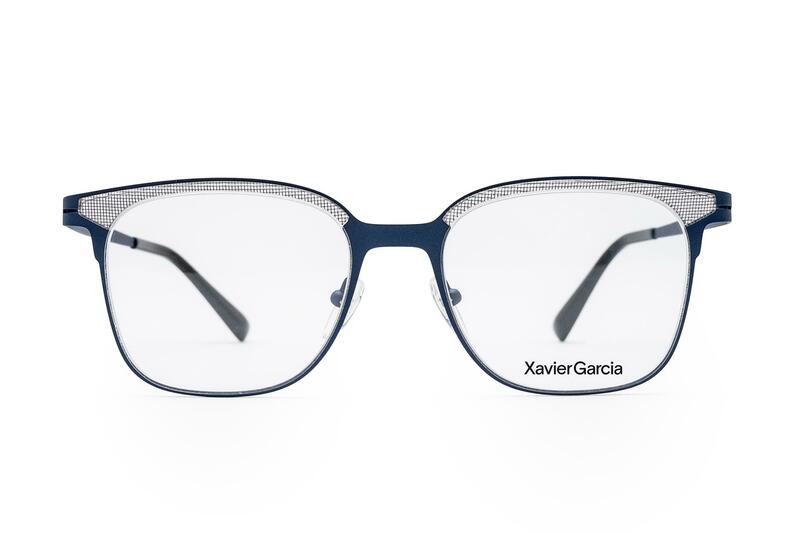 All the creations by Xavier Garcia are eminently comfortable; they fit in with urban life, are unmistakable and always sure to turn heads. Xavier Garcia’s Autumn/Winter 2016/2017 is bold and sophisticated. 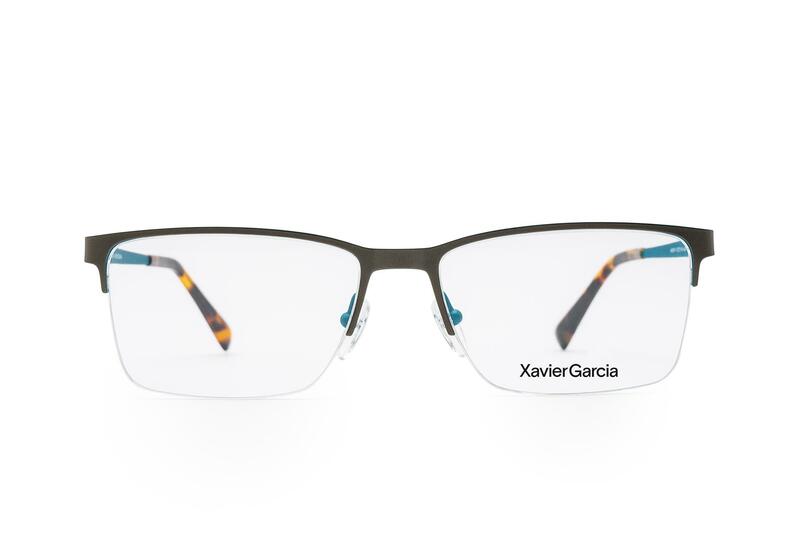 As part of the STRUCTURES family of metal-framed glasses, the Catalan brand adds three new models built out of STEEL BLOCKS: a structure that takes away the inner rims to produce neat designs that make lens mounting easier. Reduction of the thickness frames and cut down of material on the bridge, the end pieces and the temples produce fine steel block designs that are lighter, more flexible and altogether more comfortable. INÉS, the classical cat-eye design (Ø52) with smooth, rounded shape is affectionate and sensible. She avoids conflict and with her natural, sweet charm she soon manages to win over everyone’s trust. She seeks the peace and quiet of her house and cannot imagine a Sunday without an afternoon nap. IRIS, the large, rounded shape (Ø51) with retro styling, featuring a shiny-matte, two-colour combination and a trendy pastel colour palette, is spontaneous and outspoken. An insatiable explorer, she loves to travel without making any plans and gets to know people with enviable ease. Her guilty pleasure: scraping out the remains of chocolate spread from the jar with one finger.